Security researchers from Armis Labs, a company that specializes in protecting Internet of Things (IoT) devices has found 8 exploits dubbed BlueBorne which allows an attacker to access your phone, computers and IoT devices without physically having access to it. The security firm explained that the attack only required Bluetooth to be enabled on the targeted device for the attack to go through. The hack can be carried out even without pairing and even when the Bluetooth connection is not discoverable. A hacker within range of the targeted device can exploit several of the Bluetooth implementation vulnerabilities that can lead to remote execution, man-in-the-middle (MitM) attacks or information disclosure. All that the attacker needs is to determine the operating system running on the targeted device in order to use the correct exploit. 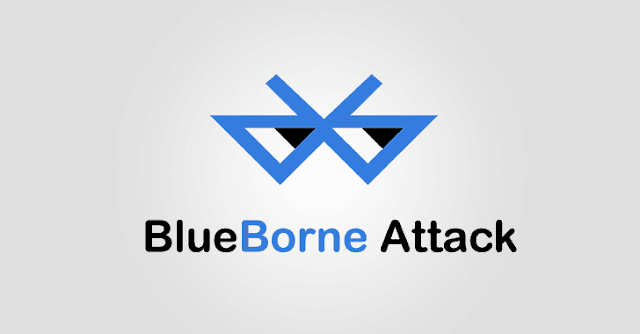 BlueBorne does not need to trick the victim into clicking on a link or opening any malicious file. The attack is done in a stealth mode which makes it difficult for the victim to notice any suspicious activity on their device. Most current security systems will fail in detecting the malicious activity since the attack is carried out via Bluetooth, a less common attack vector. 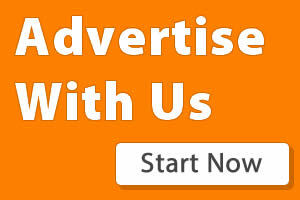 The flaws can also be used to spread ransomware, malware and even create worms that can spread from device to another. Vulnerabilities that allows BlueBorne attacks have been found in operating systems including Windows, iOS, Linux and Android. A video from Armis showed that BlueBorne can be used to launch man-in-the-middle (MitM) attacks on Windows and redirect them the victim's browsing session to a phishing website. The researchers discovered information disclosure and code execution flaws in Linux; one flaw that allows MitM attacks in Windows (CVE-2017-8628); four code execution, MitM and information disclosure vulnerabilities in Android (CVE-2017-0781, CVE-2017-0782 and CVE-2017-0785); and one code execution flaw in the Bluetooth low Energy audio protocol used by iOS. Apple has patched the vulnerabilities in its release of iOS 10 though older versions of Apple OS remains vulnerable to the attack. Google patched the issues in its September security updates while Microsoft is expected to address the issue soon.